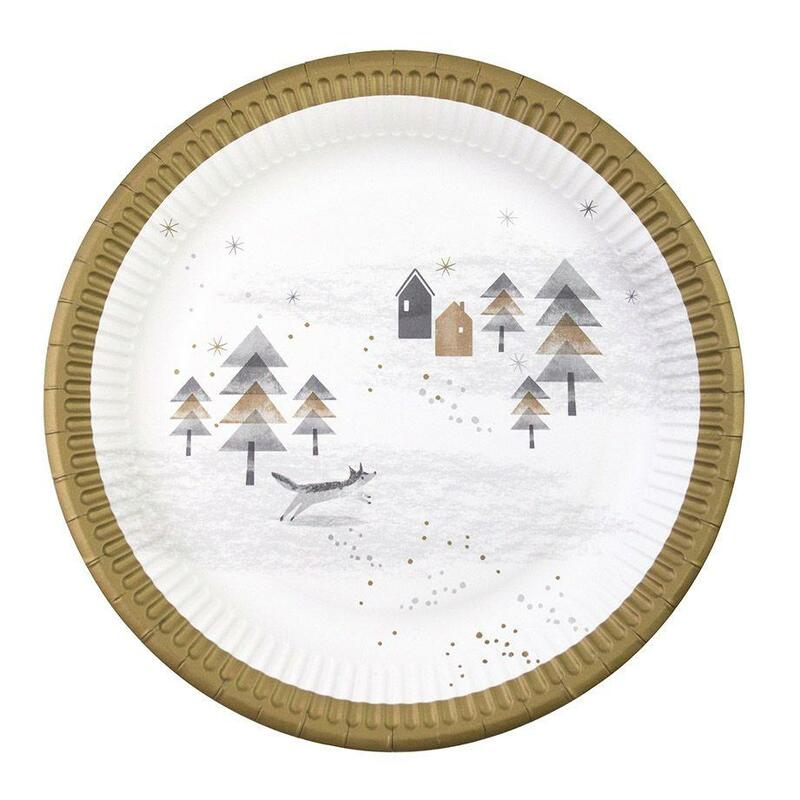 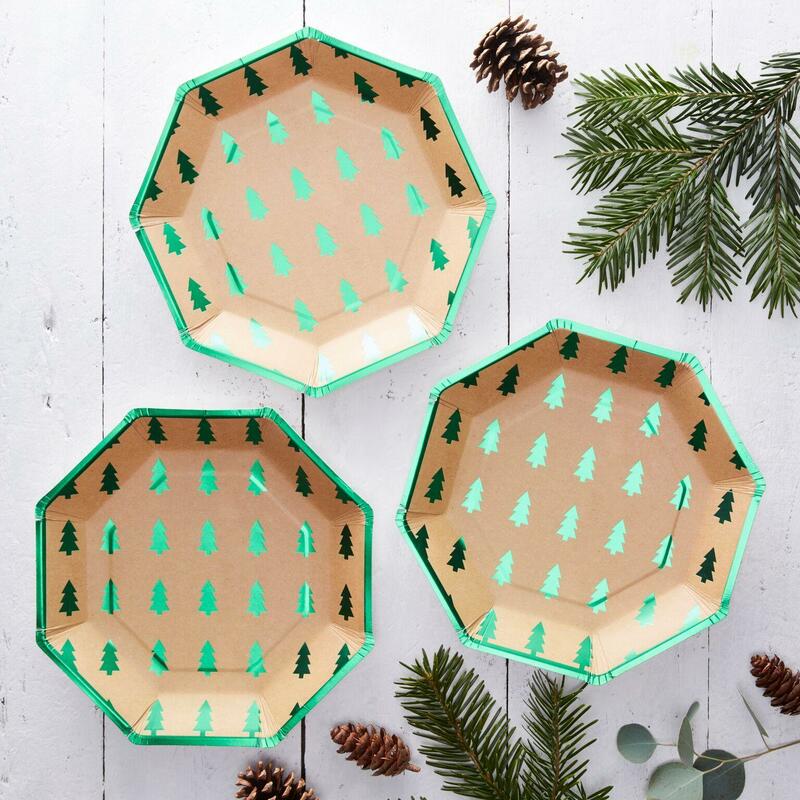 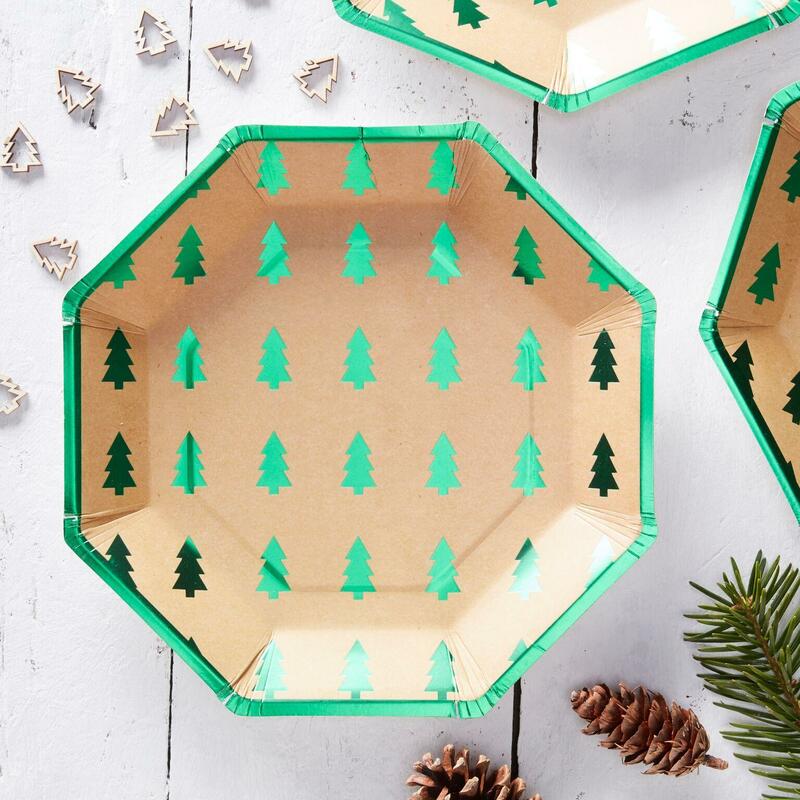 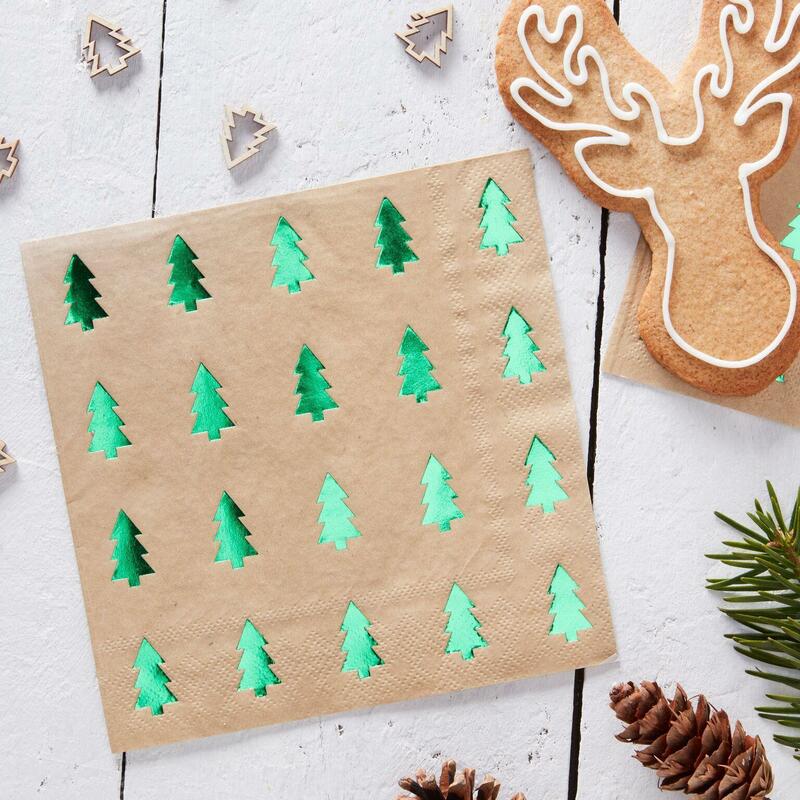 These stylish and festive green foiled Christmas Tree Paper Plates are perfect to create a that Christmassy feeling in your home! 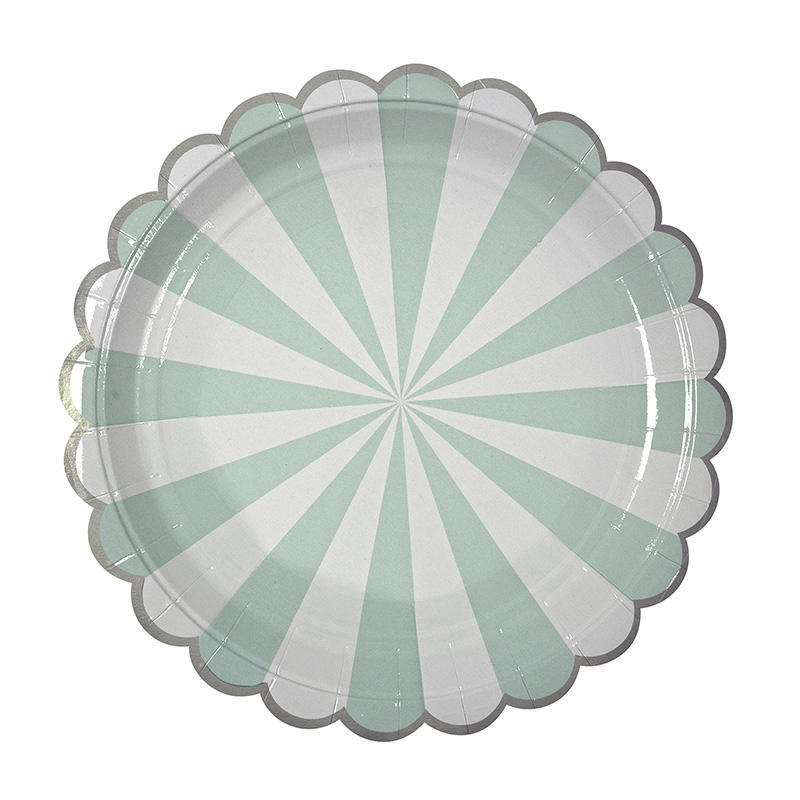 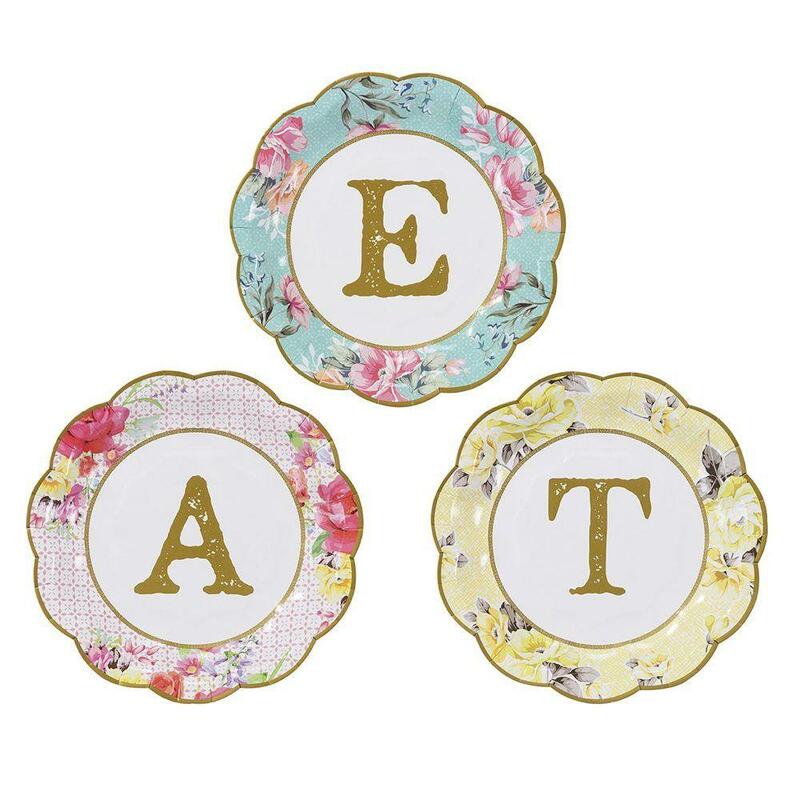 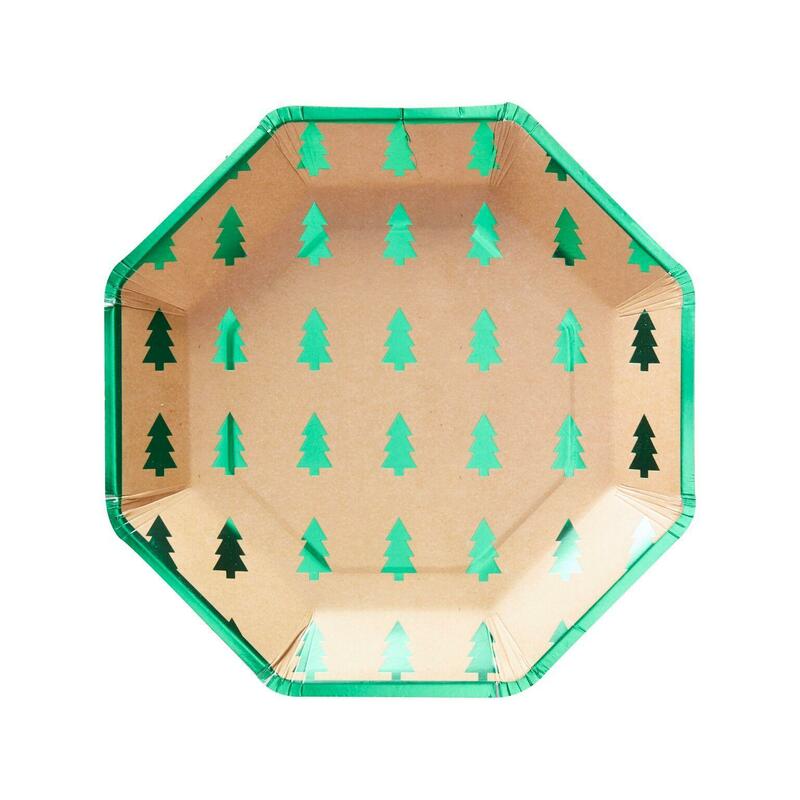 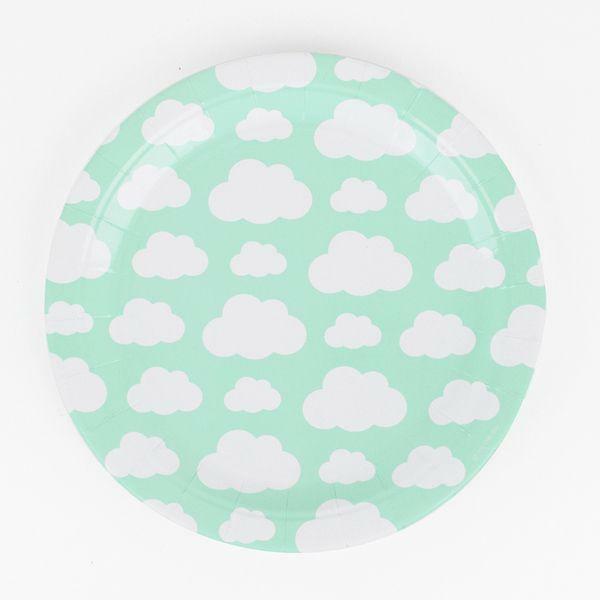 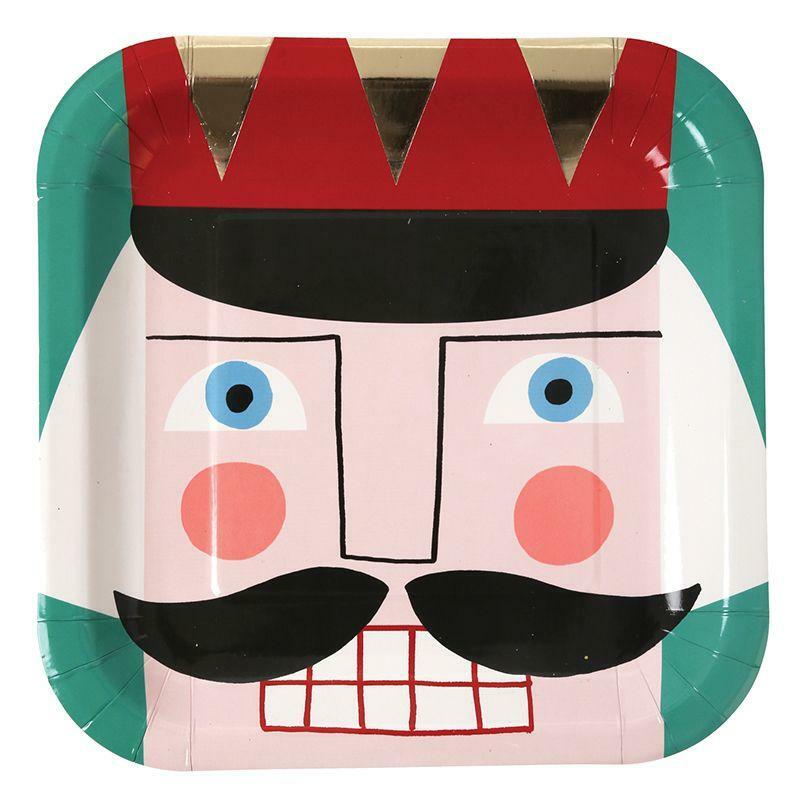 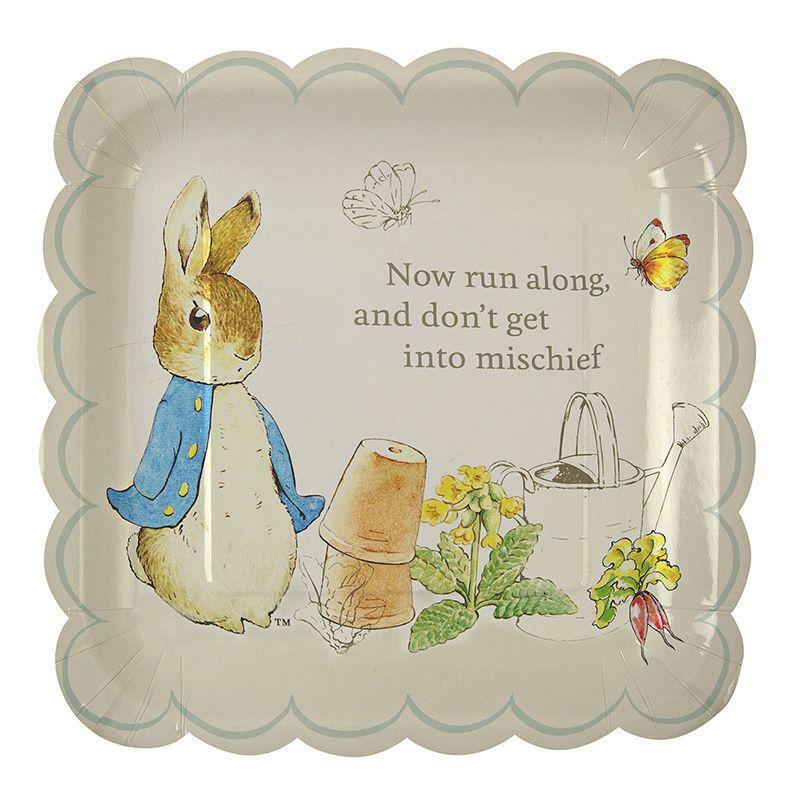 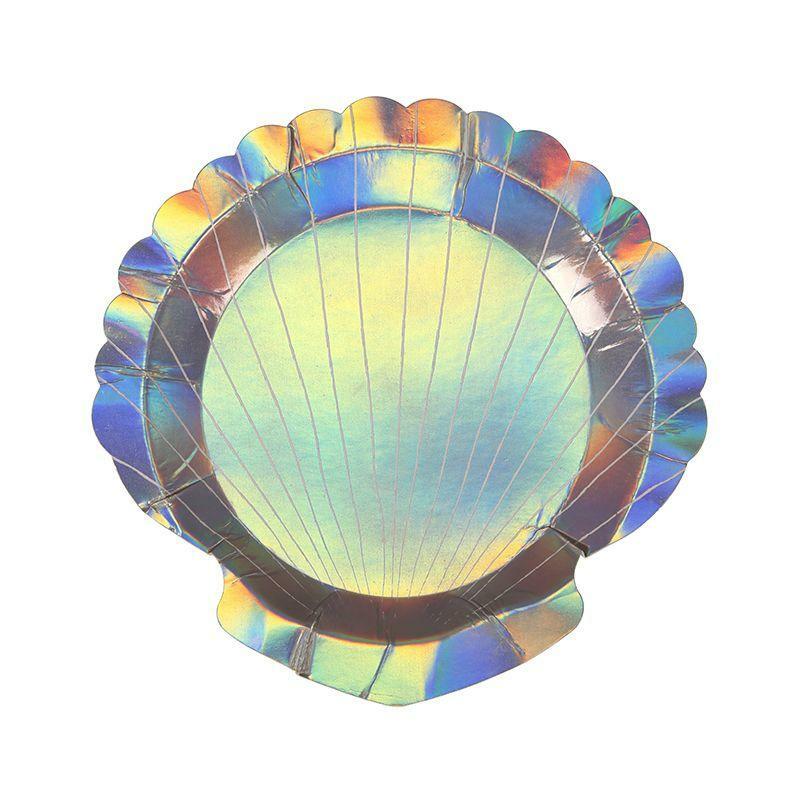 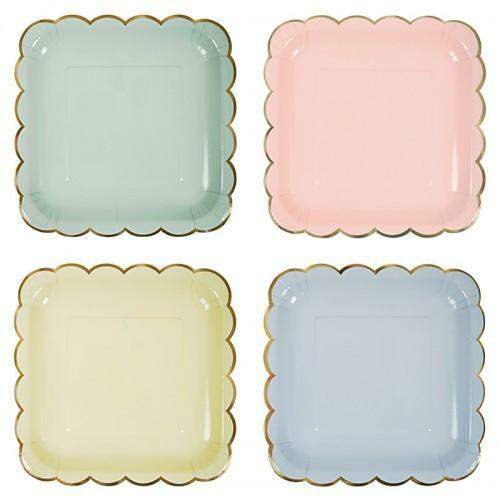 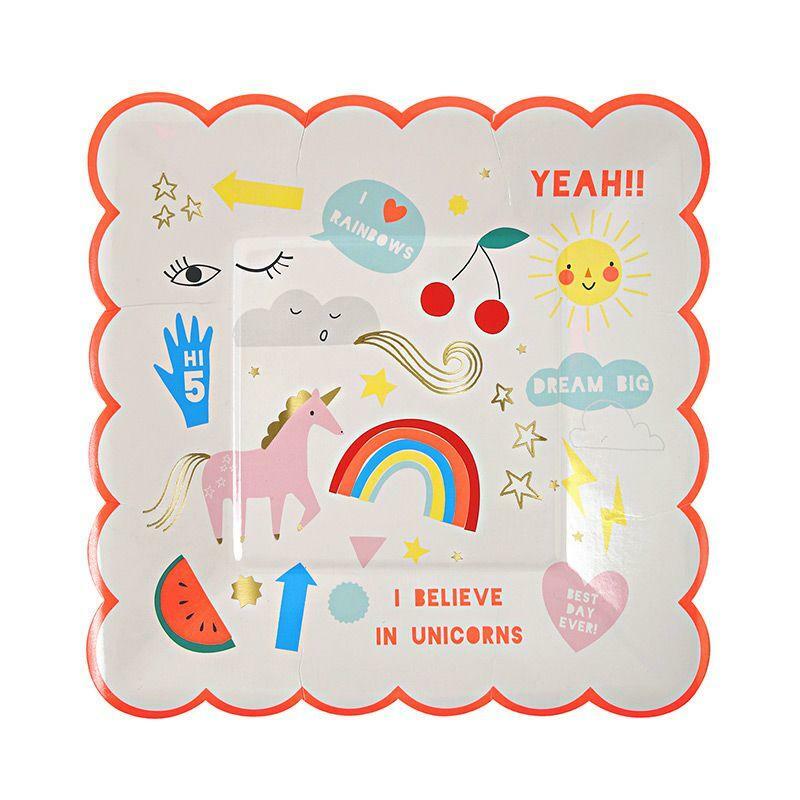 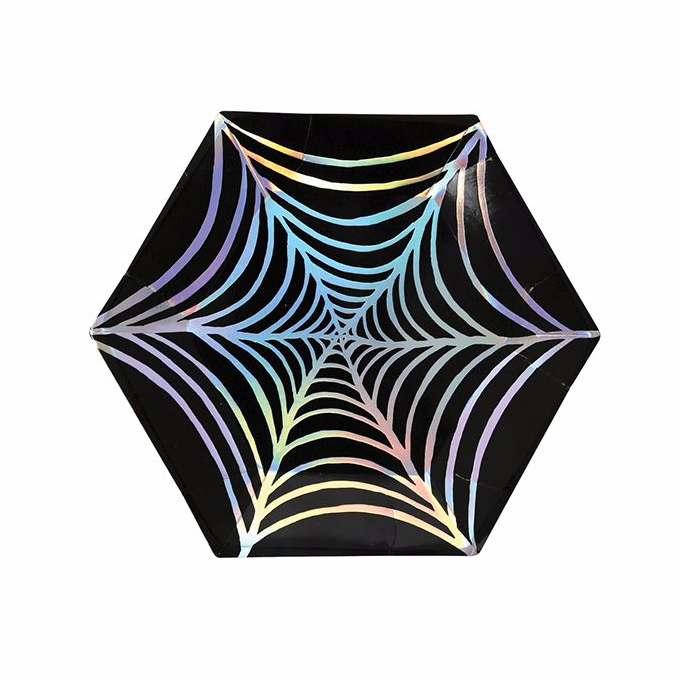 Serve tasty nibbles over the Christmas period on these gorgeous green foiled plates. 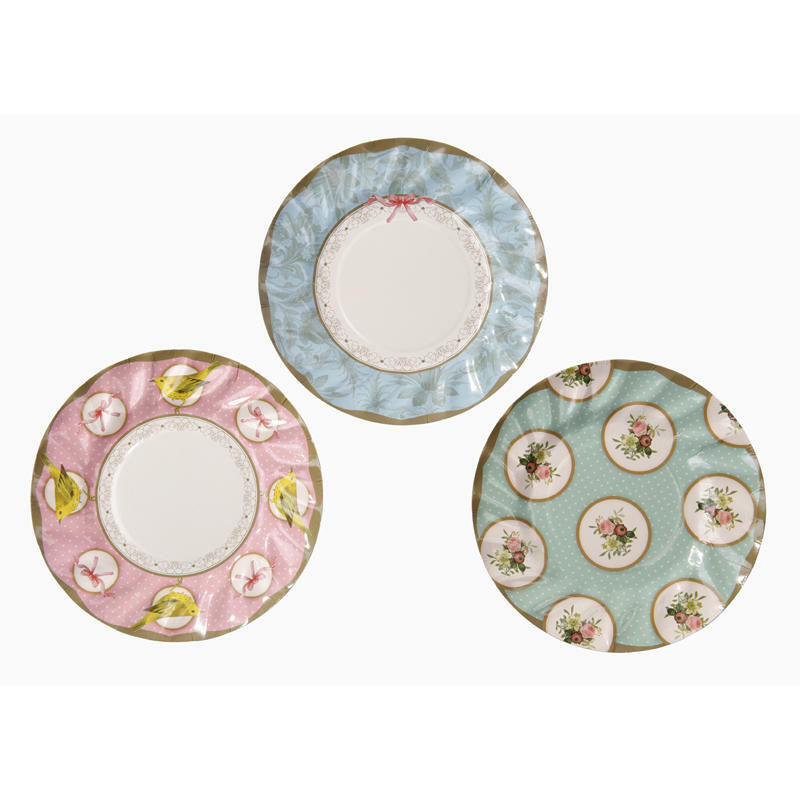 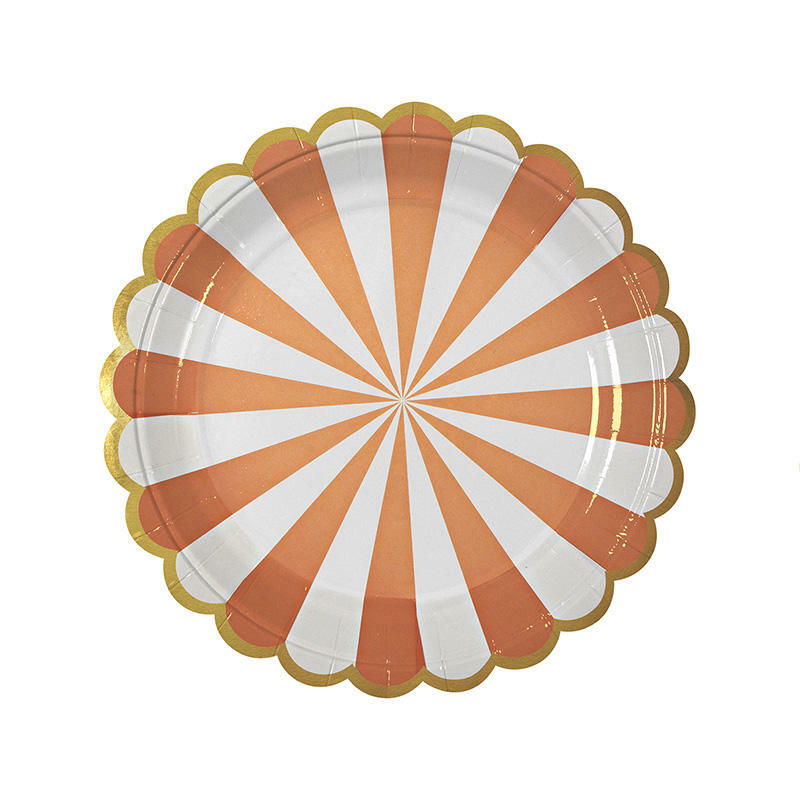 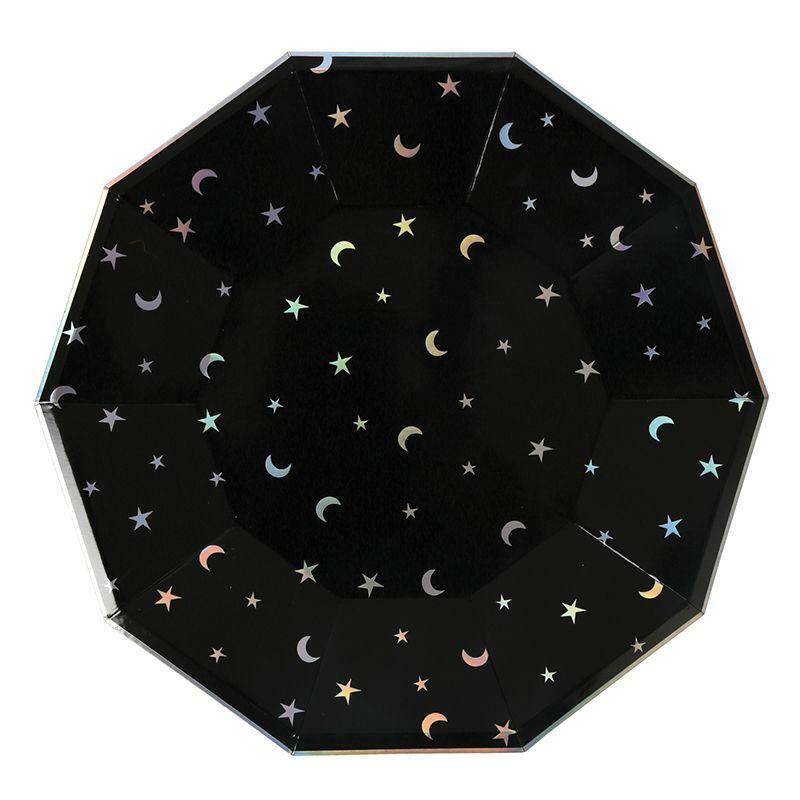 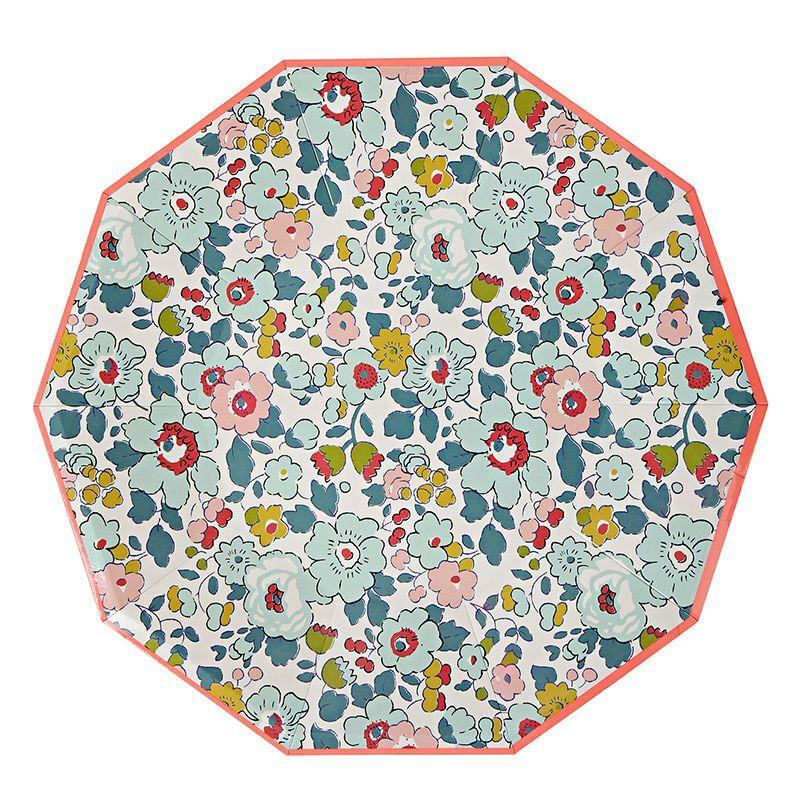 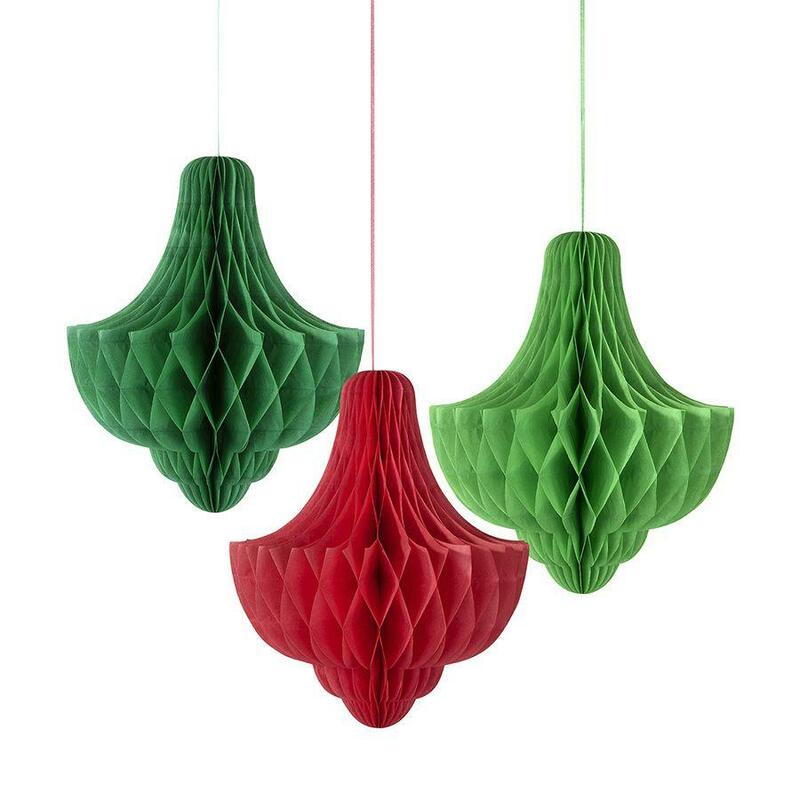 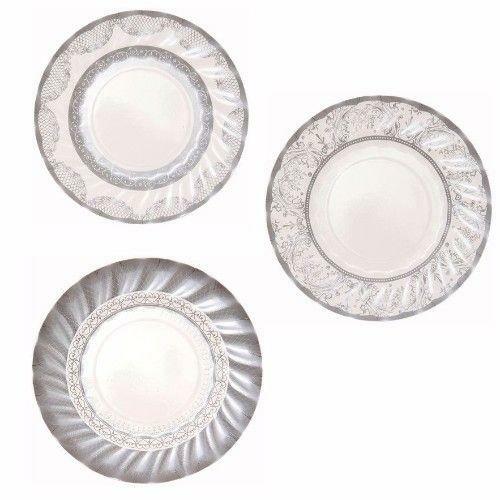 Use to dress your table on Christmas day or any celebration over the festive period. 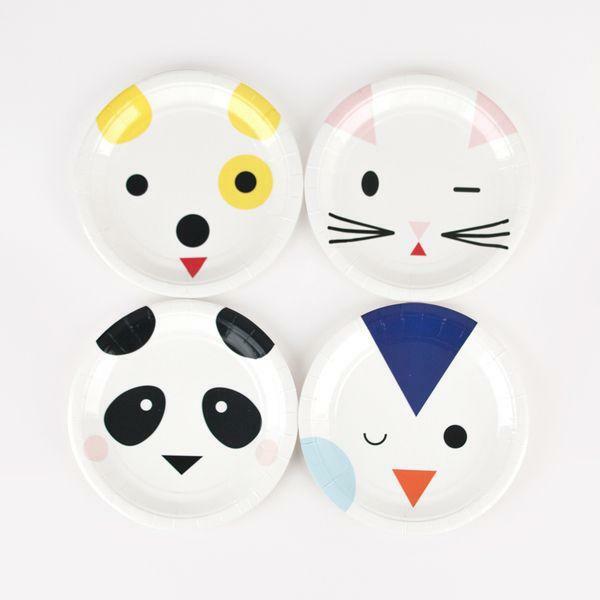 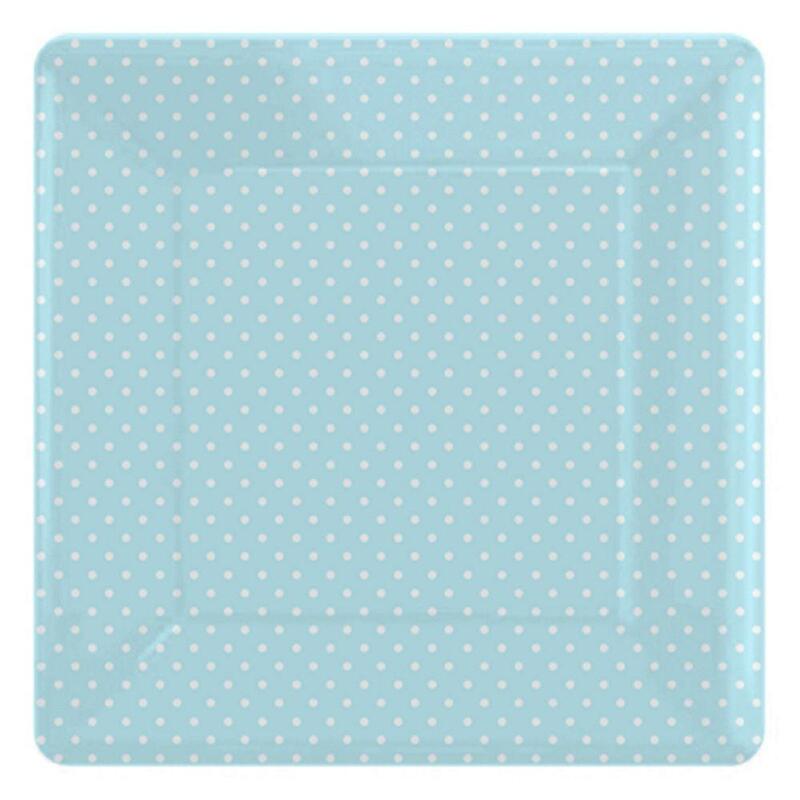 Each pack contains 8 plates measuring 23cm (W) x 23cm (H).